The University of Richmond will celebrate the 2019 Martin Luther King Jr. holiday through a series of learning and service events Jan. 21. 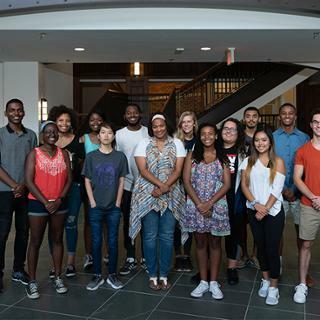 University of Richmond’s URISE program has received the 2018 Inspiring Programs in STEM Award from INSIGHT Into Diversity magazine, the largest and oldest diversity and inclusion publication in higher education. 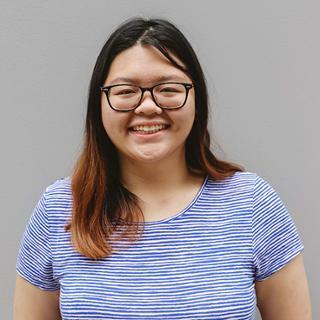 University of Richmond junior Alice Vo, of New York City, has received a Gilman scholarship to support her study abroad experience in China this fall. 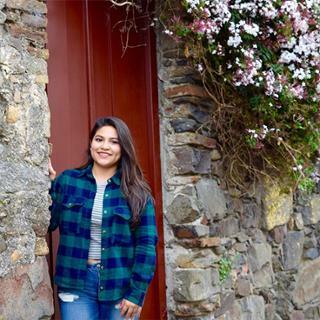 Rocío Posada-Castañeda, daughter of José Posada and Veronica Castañeda of Newark, Delaware, has received a Fulbright English Teaching Assistantship. 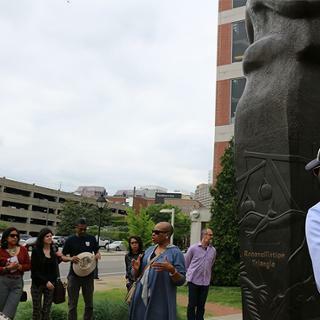 This week, 16 faculty members across 13 disciplines at the University of Richmond will focus on issues of race and racial justice in the City of Richmond. The University of Richmond will celebrate the 2018 Martin Luther King Jr. holiday through a series of events in January that focus on learning about and serving the greater Richmond community. 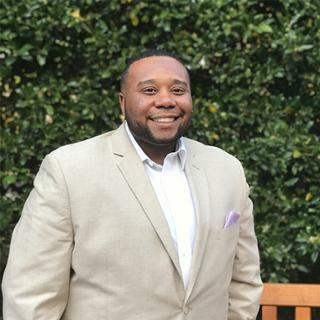 Lee Dyer joins the University of Richmond as the associate director of Common Ground for LGBTQ Campus Life beginning May 15. In celebration of the Martin Luther King Jr. holiday, the University of Richmond has planned a variety of learning and service activities on Jan. 15 and 16. 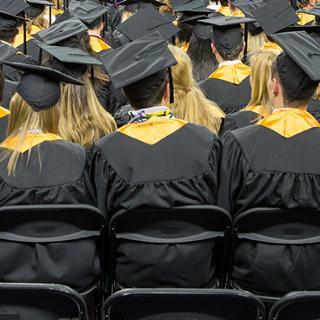 LGBTQ youth leaders from across the south will come together at the University of Richmond on March 26 for a one-day conference called Q-Summit, which focuses on LGBTQ and racial justice organizing. The event is designed for youth ages 17 to 25 who are engaged in LGBTQ work or are interested in connecting to ongoing efforts in their area.